Clouds: Why Clouds are in the Sky is a bedtime book with a purpose: to get the kids to sleep. Bedtime is too important to leave to an app! 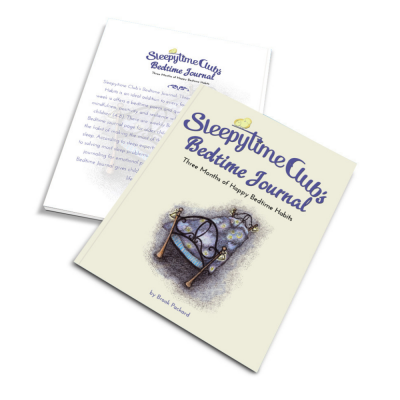 Children feel secure with this bedtime routine in a storybook format. 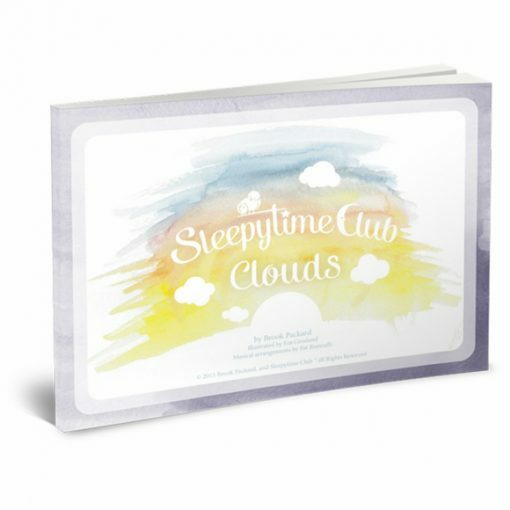 This bedtime kit (PDF color printable book plus complementary album of recordings) gives children a calm journey to sleep and parents a bedtime ritual that’s easy and can be completed in 20 minutes or less. 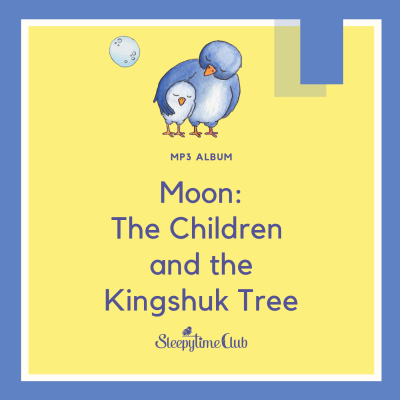 Includes: Cuddle Up and Snuggle Up Song, an interactive poem, (5 Little Moths), 5 American Sign Language vocabulary words in a poem to help memorize, 2 lullabies (Slumber Boat and Bim Bam), story (Why Clouds are in the Sky), a guided meditation just for kids and sleep and the Sleepytime song. There is a bonus coloring page of the Mother Goose Rhyme “I Had a Little Nut Tree”. Save this as a screen-free quiet time activity instead of reading it during your family bedtime routine. All the stories and songs are recorded, including a classical guitar arrangement of a beautiful lullaby. Please note: It’s recommended that you print out the book and not read it on a screen – the blue light interrupts the production of melatonin, a hormone that triggers sleep naturally. – Color printable PDF 8 1/2 x 11, 19 pages. Please do not reuse, distribute, or resale this item.